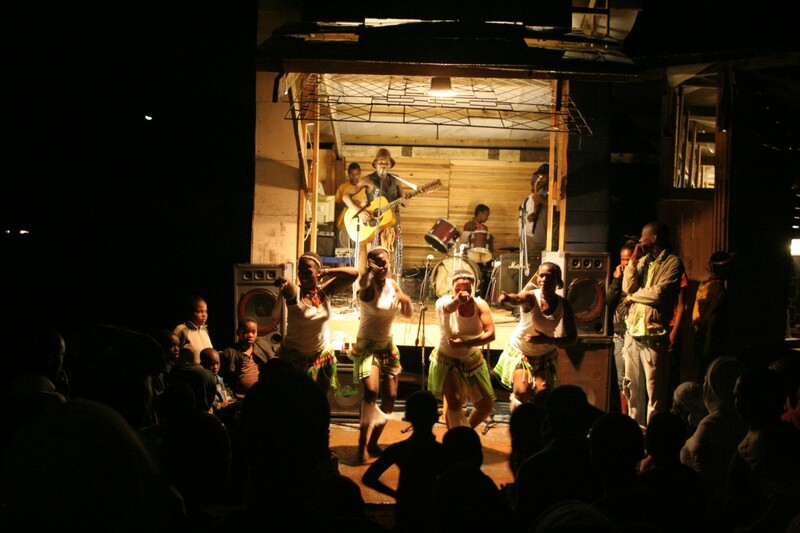 Raw Foundation, Dala (artists/activist group), Sukuma Arts Center, VEGA, Area Base Management, Musicians, inhabitants of Cato Manor. Over one month, working with the community a construction was built. It was rehearsal space that opens up as a small podium, and tuck-shop. 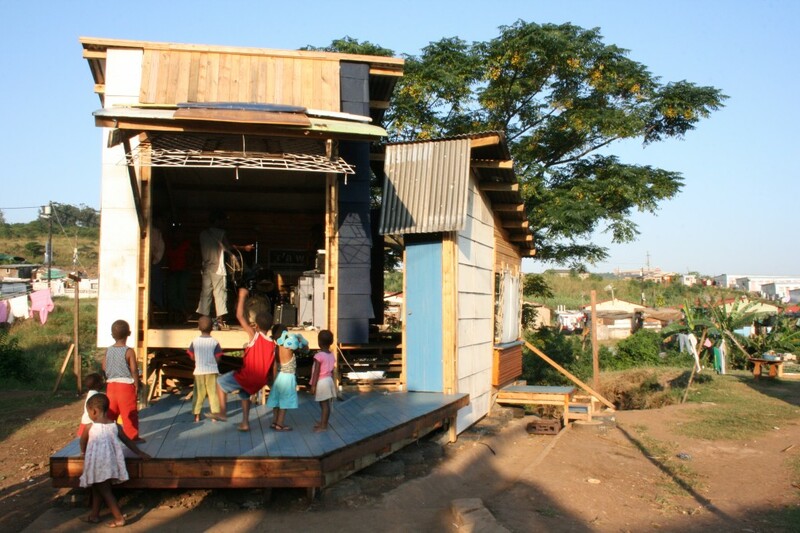 The aim was to utilise the space in between the government houses and build a prototype for community structures. The place is still in use.